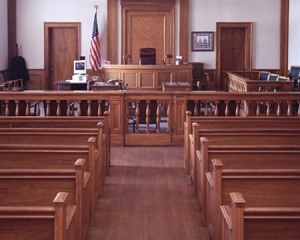 We are highly skilled and experienced litigators having practiced before federal courts and state courts. We are experienced in various alternative dispute resolution processes, including arbitration proceedings. We have represented clients in New York, Connecticut, and New Jersey. We are in close contact with our clients during the litigation process, to ensure that their questions and concerns are answered accurately and quickly. Our approach to litigation is always done so with our clients' best interest at heart. We also help our corporate clients turn accounts receivable into assets through litigation and informal means.